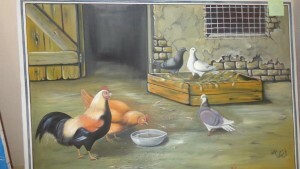 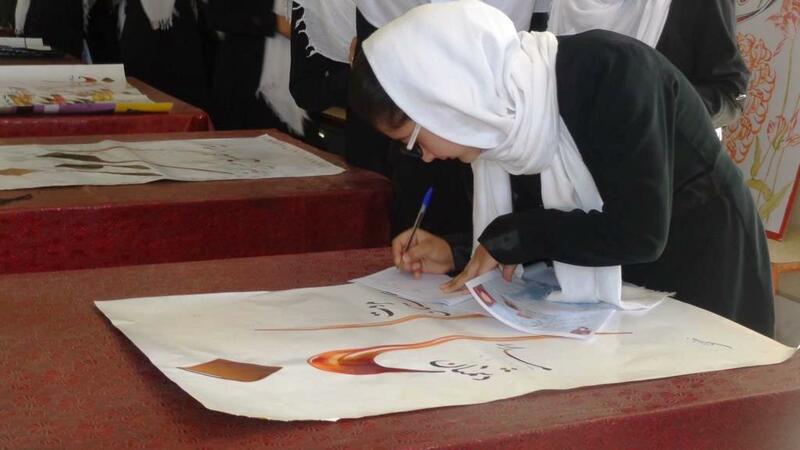 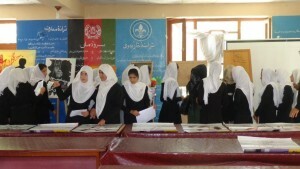 The Badakhshan cultural container organized an artwork exhibition in Makhfi Badakhshi girls’ high school. 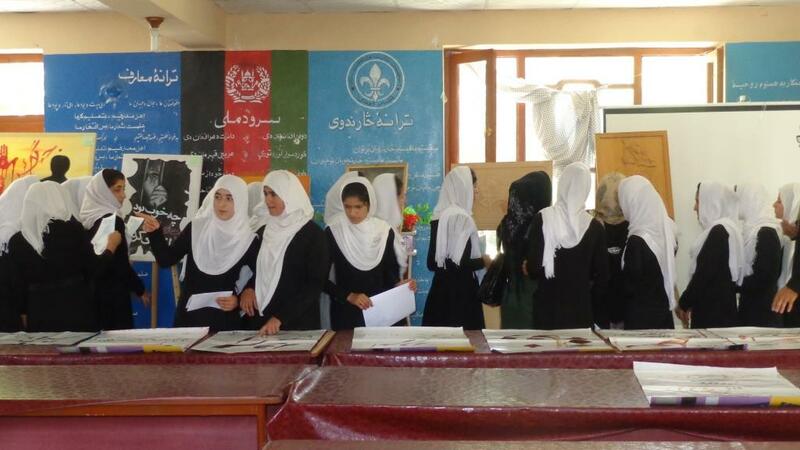 This exhibition was aimed to give motivation and encouragement for talented female students in Badakhshan. The Makhfi Badakhshi High School is a 60-year old institution for female education from where many have raised to the top in the national level. 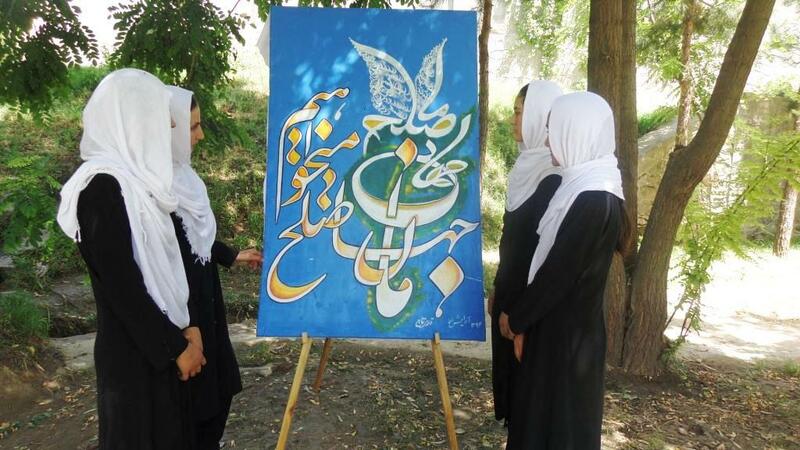 “Our students have never enjoyed good opportunities in the field of arts due to different limitations,” said a teacher at the school. 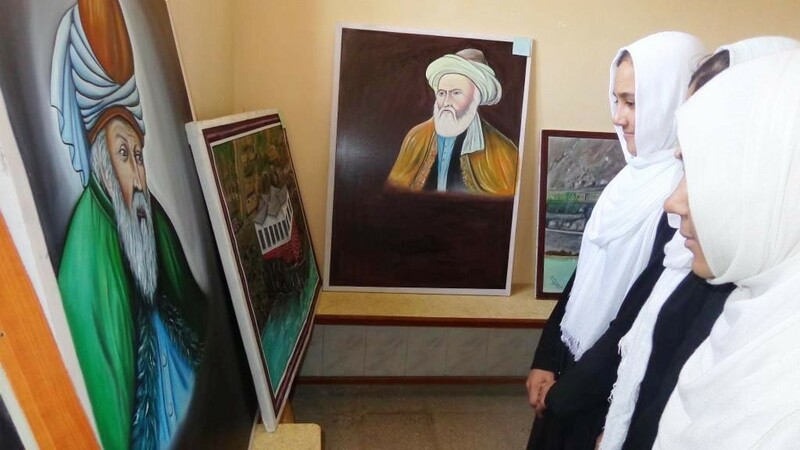 The students were very happy that they could see the artworks of Badakhshan’s young artists, talk to them face to face and ask about them their artworks, which included calligraphy, miniature works, painting and woodworks.